Another company has come onboard... Cobham announced the latest orders for its AVIATOR satcom-powered cockpit connectivity solutions. 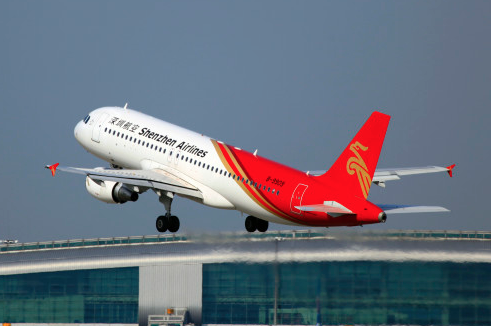 Demonstrating industry support for the systems, Cobham confirmed that Shenzhen Airlines has selected the AVIATOR 300D system for its entire Airbus A320 fleet. Cobham also revealed details of a five-year US$40 million deal to deliver its AVIATOR 700D systems for integration in the C-130J Super Hercules fleets as part of the Block 8.1 upgrade program. Paul Kahn, Sector President Cobham Communications and Connectivity said that connected cockpits are rapidly changing the face of aviation and air traffic management, and includes military aircraft wishing to operate in controlled airspace, making Cobham according to some, a pioneer in this field for both airlines and military platforms. 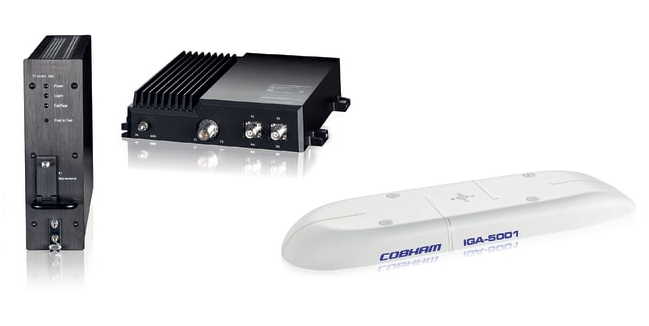 In an upgrade that will first be installed across the fleets of the United States government, Cobham has already delivered the first of its Future Air Navigation (FANS) 1/A compliant AVIATOR 700D systems for the Super Hercules fleets. Chinese operator Shenzhen Airlines ordered 77 AVIATOR 300D systems, powered by Inmarsat’s next-generation SB-S satellite IP platform, for the Airbus aircraft, enabling unprecedented visibility into operations through dedicated IP connectivity between the aircraft and the ground. The airline has also received a Supplemental Type Certificate (STC) to extend the system to its Boeing 737 aircraft. The agreement follows a successful in-flight evaluation on the A320s during which the technology demonstrated significant communications, tracking and safety benefits and proved its compliance with the Civil Aviation Authority of China (CAAC)’s CCAR 121 and AC-121 (4-minute) mandates. 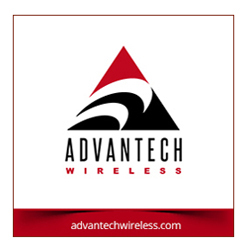 The advanced SB-S aviation safety service is available to Chinese airlines under a milestone agreement between Inmarsat, China Transport Telecommunication Information Group Company Limited (CTTIC) and Aviation Data Communication Corporation (ADCC). Meeting the future civilian airspace operational needs, the AVIATOR 700D complies to the FANS 1/A, Controller Pilot Data Link Communications (CPDLC) and voice safety service operations via the system’s cockpit data and voice channels. Providing access to separate channels for voice and data service, simultaneous voice calling and secure data transfer, the Cobham system will increase C-130J operators’ mission effectiveness with voice calls, e-mail, internet and video streaming on demand across several users simultaneously. Cheng-Yu Tang, General Manager, Cobham SATCOM Greater China, who was in charge of this project, said that with this new order, Shenzhen has demonstrated its confidence in their AVIATOR 300D system and the Inmarsat SB-S IP platform through CTTIC’s turn-key solutions and its Aero Safety Data Platform, and also proved it is fully committed to optimizing flight deck and aircraft operations across their fleets in this ground-breaking new era in Chinese aviation.